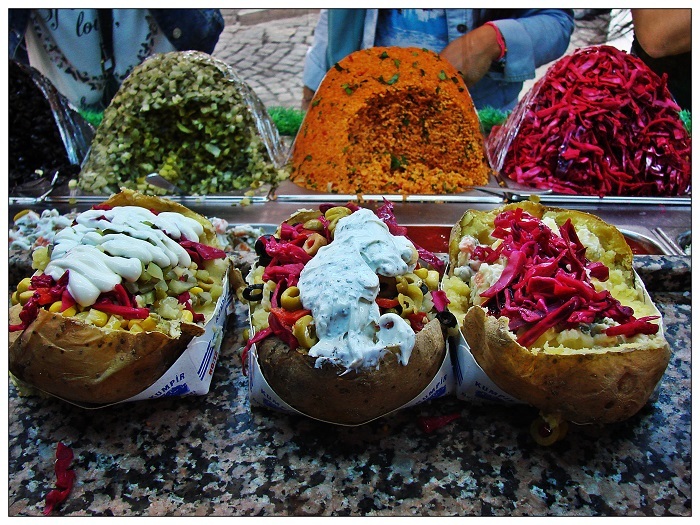 Turkish Street Food—A True Food Lover’s Delight! 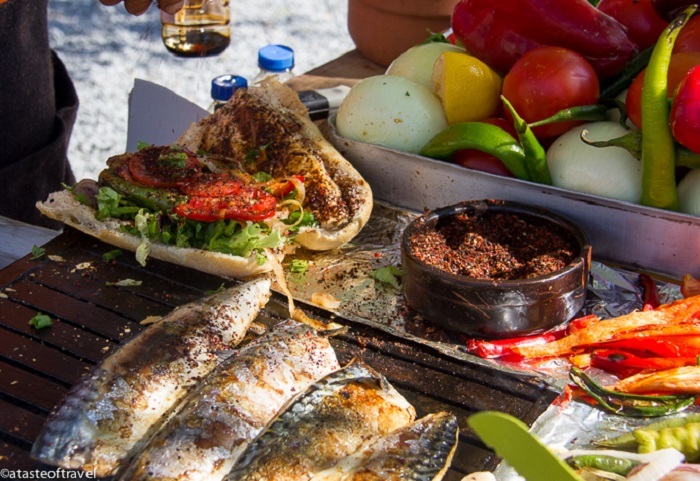 Turkey – The land of the crescent moon is the hodgepodge of many cultures and the presence of different cultures is visible in the country, especially in the cuisine. A part of this cuisine has been handed over from generation to generation and has remained unaltered even with the changing times. The creativity involved in the preparation of most of the dishes sets it apart and is the reason why Turkish food has cemented a distinctive position in the world of cuisines. 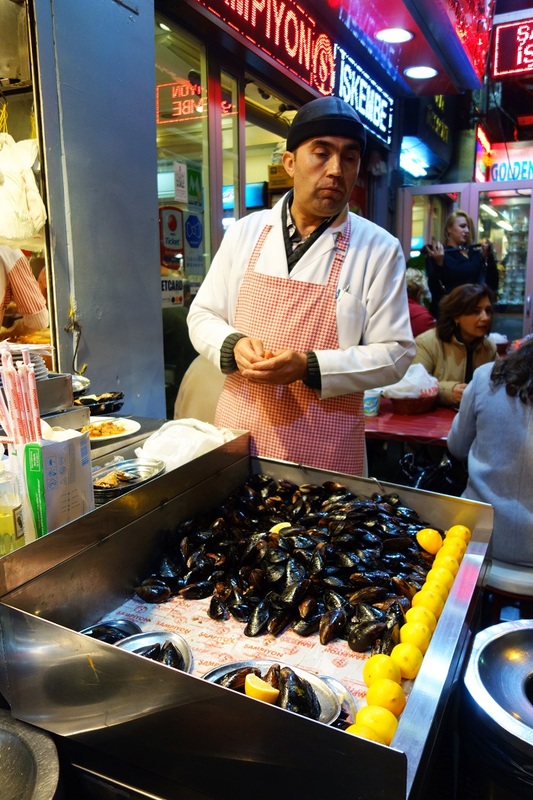 All these food may not be on the menu of restaurants, but it is the street stalls which are the best option for authentic Turkish food, as they maintain their quintessential local touch till date. And if you are a real foodie, you need not worry, for the food will find you even before you hunt for it. 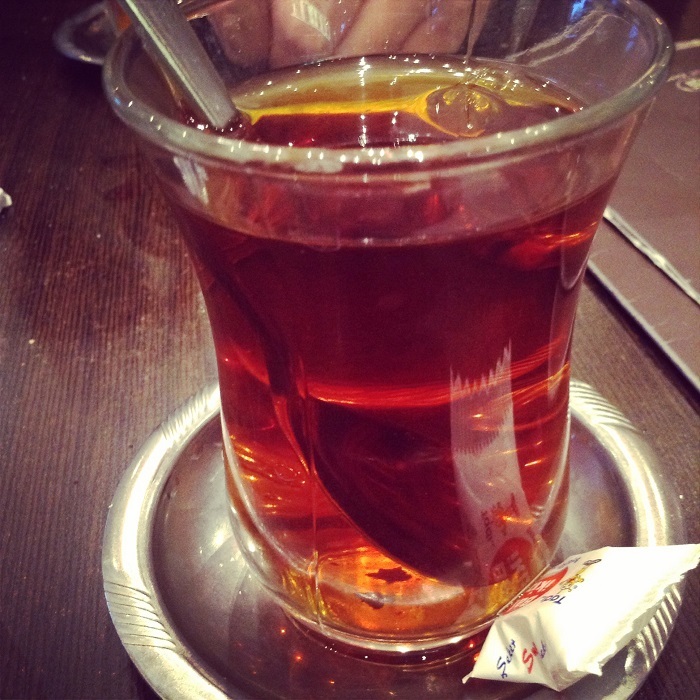 An aromatic cup of tea, barring the inclusion of milk, this drink is considered the national drink of Turkey. The tea has a unique preparation process in which two kettles are used to make the tea. In one kettle water is boiled and in the other kettle little water is used to brew the tea. If one prefers a strong cup of tea, the tea is served from the kettle tea containing just the brewed liquid else it is diluted and made lighter with water from the other kettle. A chilled glass of Ayran is all that one can desire in the scorching heat of the summers. 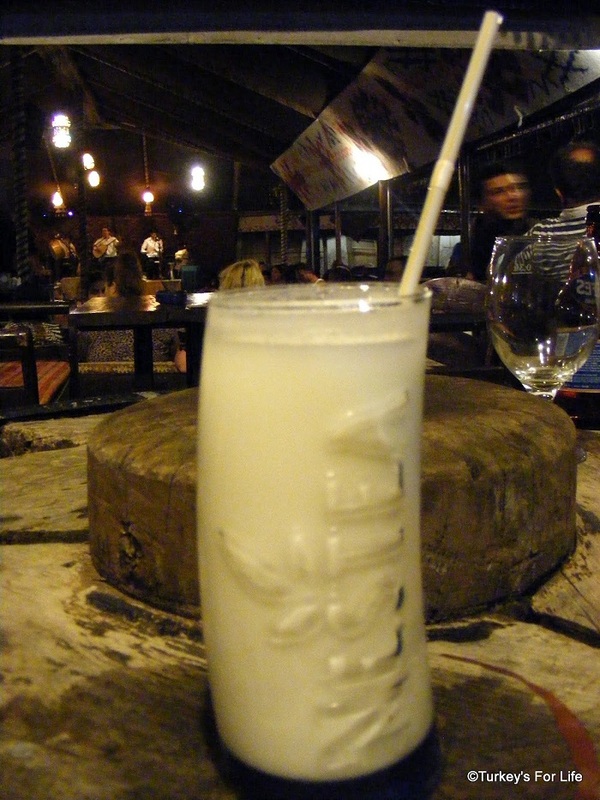 Similar to Indian Lassi, this drink is made with yogurt diluted with water and mixed with salt. 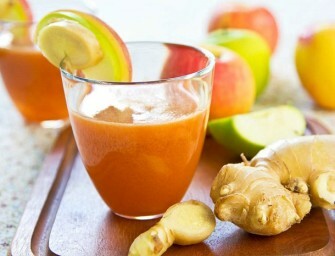 This simple beverage is heathy and refreshing and often enjoyed with spicy meat; the cold drink complements the hot spices of the other dishes very well. 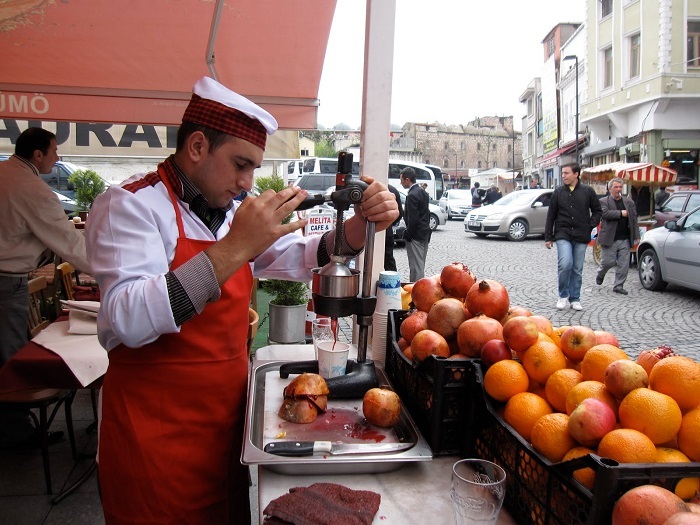 Juice made from freshly peeled pomegranate is a popular street refreshment in Turkey and one serving is enough to provide you the requisite energy to take you through the day. 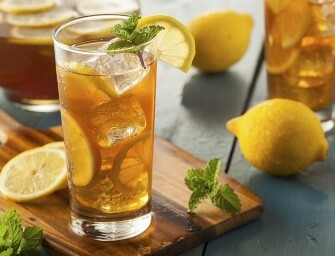 One can sip on this sweet drink while traversing through the bustling streets of the city. Simit is the typical shaped and shaded Turkish bread which is usually sprinkled with sesame or poppy seeds. This soft yet crunchy combo is a favorite in Turkey and people are often seen munching on it at different hours of the day. 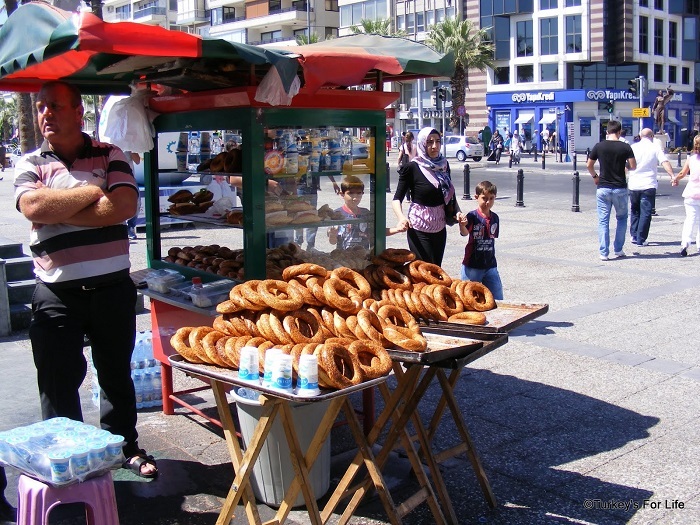 Even though the size of Simit differs from region to region, the popularity remains constant throughout the nation. 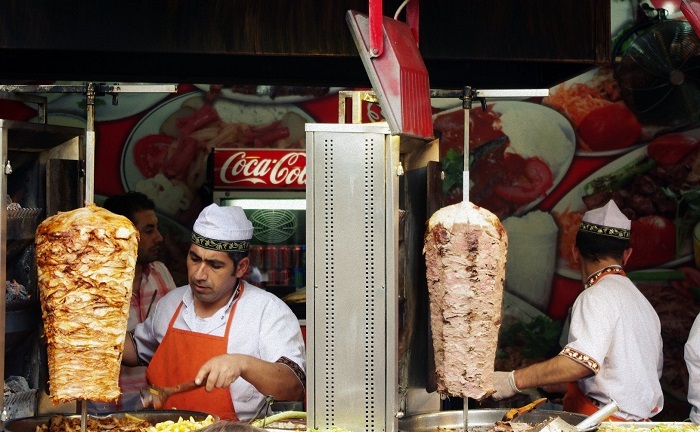 Hot and spicy Doner kebab is a regular feature on the menu of renowned restaurants as well as street food joints. The meat which is placed on a vertical rotisserie and cooked through the day has a distinctive fragrance and the meat is sliced from the rotisserie onto a plate. However, more often it is wrapped in a flatbread to make a sandwich. The piquant smell of the cooked meat complimented with the local bread becomes a fine treat and a filling, satiating snack. 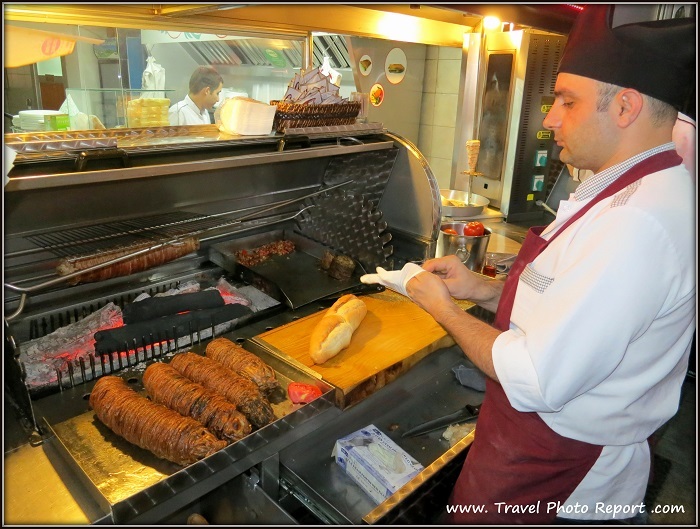 One of the most atypical kind of sandwich is the Turkish balik ekmek, which is a delectable food sold by street vendors. This sandwich unlike the typical ones with a patty or a filling has fried fish as its key ingredient. The freshly fried fish is sandwiched between two slices of bread and topped with some greens, lime juice to accentuate the tang and lastly local spices that would leave any taker fiery-mouthed. 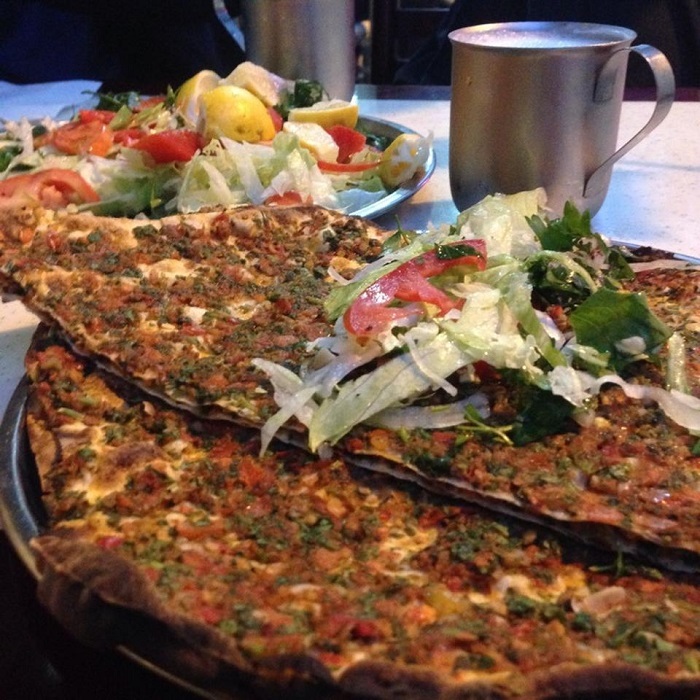 This is probably the Turkish version of Pizza. Here, the dough is made with flour which is then flattened into a thin layer and the uncooked bread is veiled with finely chopped vegetables, meat (of choice) and spices. This decorated piece is then put to bake over a brick oven and in the process all the flavors get intermingled creating a celebrated mouth-watering platter. The wet burgers, sounds little weird, but it is here where the concept originated. Here the burger buns are soaked in freshly cooked tomato sauce and then a patty is placed inside it like any other conventional burger. The choice of meat is by preference but the moist-damp buns is what makes this unique, as the feeling of zipping your teeth through the appetizing moisture of the bun is probably something you will not get anywhere else in the world. Juicy vegetables, coveting minced meat and grainy wheat play their part in making this Turkish delicacy known as içli köfte or kibbeh. The ingredients are concocted maintaining a thick consistency which is then deep fried, baked or cooked with broth. The most popular and sought after of these varieties are the deep fried ones which form a pear shape. Midye Dolma or stuffed mussels is a lip smacking dish belonging to the Turkish gastronomy and a very popular one too. Mushy mussels are filled with a variety of ingredients such as currants, rice, onion, garlic, tomato, nuts and other ingredients one chooses. The mussels serve as a container of the diverse ingredients which results in a distinct yet flavorous dish. Baked potato slit in between and topped with delicious fillings like cheese, minced meat, corn, chopped vegetables and spices makes Kumpir. The crispy crust of the potato skin after baking, filled with the assortment of ingredients makes it a delight beyond comprehension. Kokorec is a popular street food made with animal intestines preferably that of lamb which is cleaned and cooked on a high flame. It is then minced, added with pepper, lime juice and other spices, and wrapped in a loaf of bread. 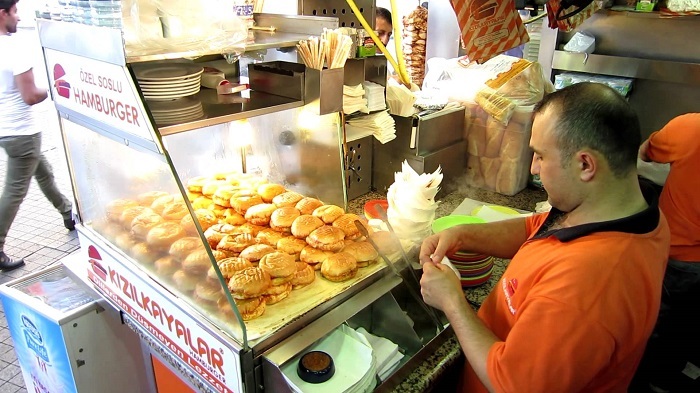 The bread along with the filling is then placed to be cooked over charcoal and finally relished with a glass of Ayran. Turkey is known for its gastronomy, but among this, one thing which is not known across the globe is the vast range of desserts the country has to offer. 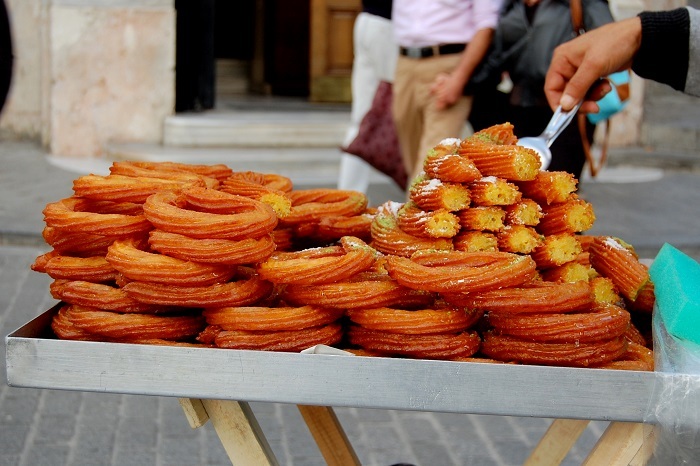 Halka tatlisi is one of the common sweet dishes there and is similar to that of churros in shape and form. The pipe-like dough is twisted into a circle, deep fried and immersed in sugar syrup. The halka tatlisi becomes tender and sugar soaked as a result of absorbing the sweetener. 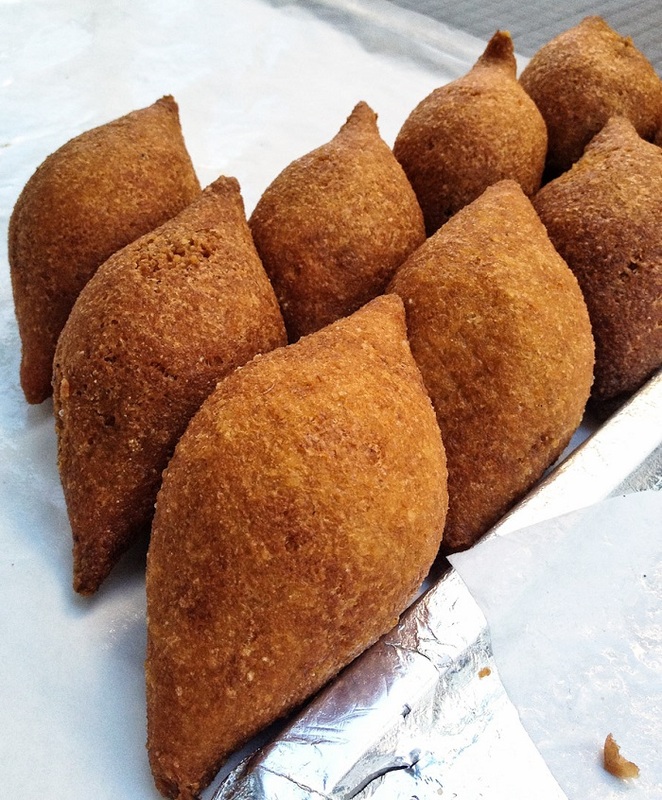 Popular Greek Street Food—Truly The Food For Gods!